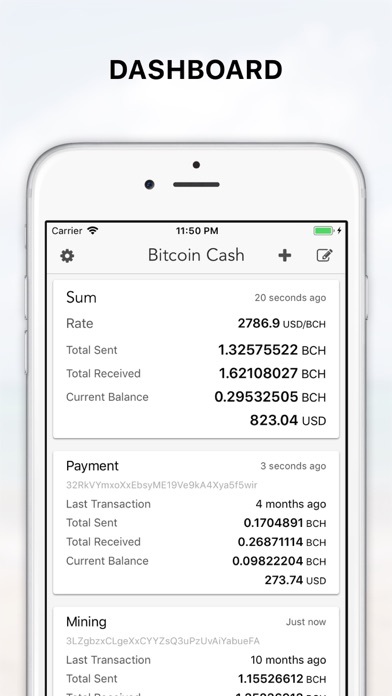 Bitcoin Cash wallet real-time balances viewer. Apple watch is supported. Super easy and simple! 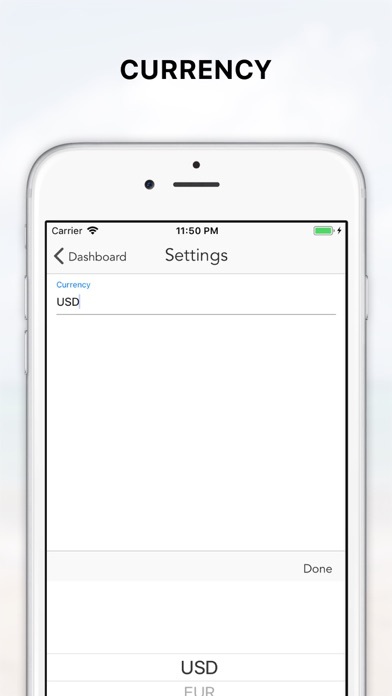 * Features You can see real-time balances in BTC and your preferred currency (USD, EUR, BTC) Automatically update your balances. 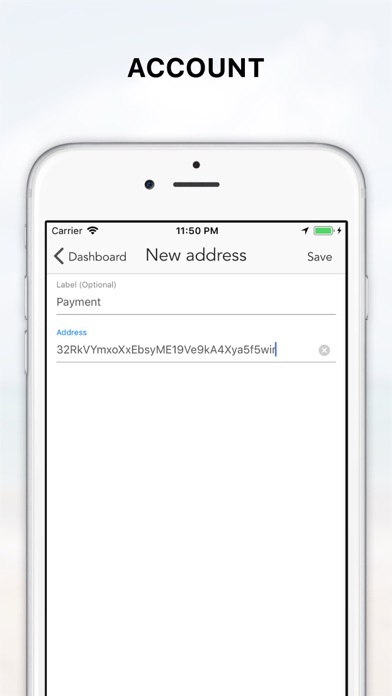 * How to use Input your addresses. Yes, that's all you need to do!